We move on with more Studs and Duds with the AL Central addition. 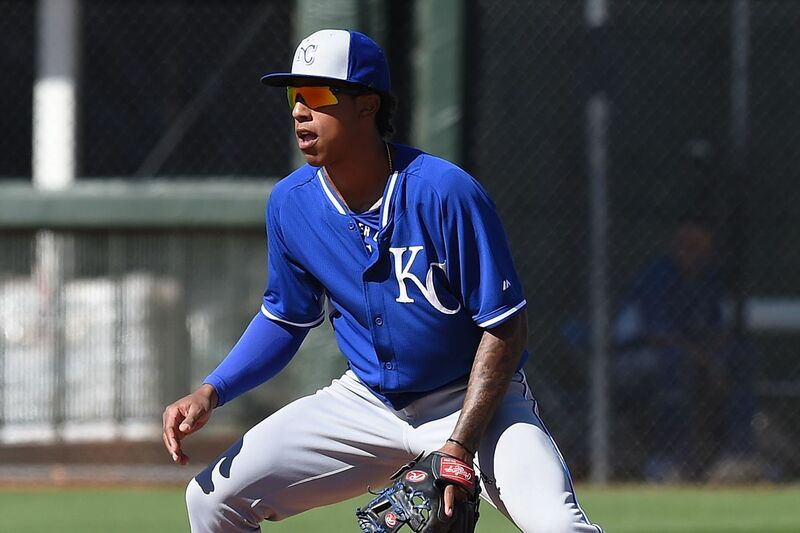 Raul Mondesi is the Royals top prospect heading into 2016. So far he is best known for making his first big league appearance on the world’s biggest stage the World Series stage. Now he hopes to make it to Kansas City for opening day. He has had a stellar spring to date batting .323 with five RBI’s. Reymond Fuentes another one of the team’s top prospects is probably going to be the club’s opening day Right Fielder thanks to his hot spring. Fuentes is batting .429 with nine RBI’s. Scott Alexander has a perfect ERA this spring thus far and is showing that he may just one day be the next great Royal reliever which should excite Royal fans very much. If Danny Duffy wanted to be a starting pitcher come April 3rd that’s gone. Duffy’s rough spring will land him in the bullpen in nine innings of work he has pitched to an ERA of eight. Christian Colon who knocked in the World Series game winning RBI has had a rough camp as well. Only six hits in 38 at bats for the world series hero. Starting All Star Shortstop Alcides Escobar has also had a long camp batting just .158 with six hits in 38 at bats. The Royals hope to get their all star shortstop coming off a great October back into All Star form for the regular season. After a down 2015 splitting time in Boston and Texas Mike Napoli seems to be poised to return to the great power hitter he once was. This spring Napoli is batting .455, with three homers, and 12 RBI’s. Giovanny Urshela proved last year he could play a great third base this spring though he has proved he can also do a thing or to with that bat. He has hit five homers this spring with 11 hits in 36 trips to the plate. Joe Thatcher veteran reliever has had a stellar spring for the Tribe. Thatcher has pitched to a 1.35 ERA in 6.2 innings which should get him a spot on the opening day roster. 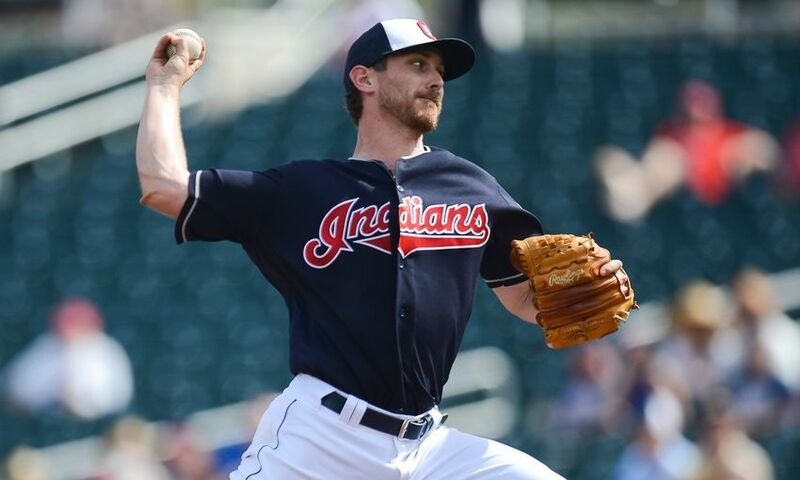 Josh Tomlin set to be the five starter for the Indians has had a rough go this spring. In 11.1 innings his ERA is sky high at 7.15. Jesus Aguilar had hopes of making the opening day roster. However his dreadful spring probably won’t make this wish come true. Batting just .167 with six hits. Same goes for Colin Cowgill who has just three hits this spring in 35 at bats an average under one. His chances of being at Progressive Field for the Tribe’s home opener is very unlikely. Catching does not seem like it will be a position of worry for the Tigers this season despite losing Alex Avila once an all star. The team’s two young catchers are poised to make for a dynamic catching duo as they both have tore it up this spring. James McCann will likely start opening day as he was the back up a year ago and has had a solid spring. Batting .333 with two long balls. Bryan Holaday however has certainly made a great claim to be the backup. He is batting .433 this spring with four homers, 12 RBI’s and thirteen hits. As for starter Mike Pelfrey the veteran seems to fitting in nicely with his new squad. Pelfrey who will be a big X Factor for the Tigers starting rotation has pitched to a 1.17 ERA in four spring starts. It’s not secret the Tigers were big spenders this spring. One of there biggest signings was Justin Upton one of the game’s best power hitters. This spring however the 28 year old hasn’t showed any power. He has yet to homer, and has just seven hits in 37 at bats an average of .189. Anthony Gose’s starting Centerfield job may be in trouble as he has not hit at all this spring. Batting just .179 the Tigers will hope Gose can turn things around by opening day. The Tigers hoped to add to a re tooled bullpen that has struggled for years with a lighting in the bottle signing. Ex closer Bobby Parnell was that addition. He however hasn’t performed at all which will likely lead to his release. His ERA is 9.72 over 8.1 innings of work. The Twins have to be happy with what they’ve seen out of there bullpen this spring. Veterans Kevin Jepson and Ryan Pressley have been dominant. Jepsen in 5.0 innings of work has a perfect ERA, and Pressly in nine innings of work has an ERA of two. Darin Mastroianni has had a hot spring for the Twins hoping to earn a big league bench spot. Batting to an average of .385. Aaron Thompson has not had a pretty spring and as a result is probably minor league bound. Thomson has an ERA of 9.95 in seven games this spring. John Ryan Murphy the Twins new starting catcher has not hit at all this spring. With just two hits in 25 at bats Murphy and Aaron Hicks having a huge spring for the Yankees it must make the Twins be shaking their heads a bit wondering how great of a trade they made. Kennys Vargas has showed at the major league level he has power. Not this spring however as he already has been optioned to the minors. Vargas batted 0.83 at MLB Camp with just two spring hits. The White Sox have gotten great production from new veteran acquisitions this spring. Jimmy Rollins an ex National League MVP winner has hit .324 this spring with four home runs which should make him the White Sox opening day starter. Todd Frazier an emerging star is at his first spring training with the White Sox and boy has it been a good one. He has 14 hits this spring in 39 at bats including six RBI’s. Zach Duke a reliever in six appearances has pitched to a perfect ERA this spring and with the bullpen a big question mark for this White Sox team having Duke bring this successes to Chicago for opening day would be huge. Jacob Turner a hopeful to earn an MLB bullpen spot has not been good at all this spring. In 9.2 innings of work Turner has an ERA of 10.24 not a pretty stat line. Starting pitcher John Danks has not had a pretty spring either. Danks has an ERA well over five in 20.2 innings of work. Jerry Sands who will likely be a backup outfielder for the Sox has struggled with the bat this spring. Sands is hitting just .216 this spring. Posted in Chicago White Sox, Cleveland Indians, Detroit Tigers, Kansas City Royals, Minnesota Twins, MLB. ← Who Should Be the Yankees Fifth Starter?